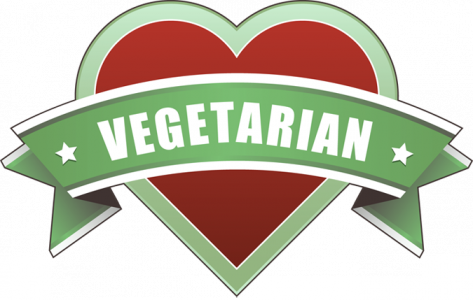 By Anonymous, I have been a vegetarian for 7 years rediscovering the best way to feed my body looking at nutrients and not calories. 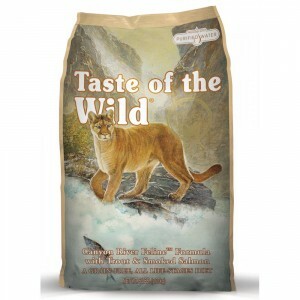 During my research I have sampled many brands and types of pre-made foods that just simply outdo their meat-based counterparts! 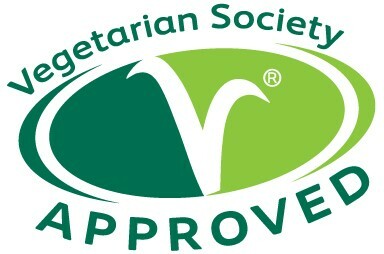 It's not always easy being a vegetarian, but it's rarely that difficult and certainly not disgusting. 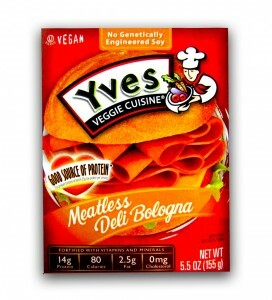 The myth that vegetarian foods are flavorless, textureless, smell-less, or all around just unpleasant is far from the truth and I found a mound of favorites in a very short time after making the transition! One of the best parts of summer or any carnival is the food and the famous main staple is the corn dog . 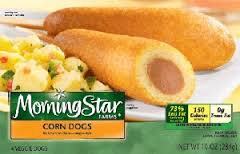 . . and vegetarians are lucky enough to have the most delicious of corn dogs at their disposal through Morning Star Farms! Great on flavor, quick to make, and always tasty, these meatless corn dogs top my favorites list. Don't forget the mustard! On white, wheat, or whole grain, who doesn't love a good cold cut sandwich? The American way of life would almost be bland without the traditional bologna sandwich and vegetarians need not miss out at all! This makes the perfect cold-cut traditional bologna sandwich for lunches that need to be packed or just lovingly enjoyed at home! 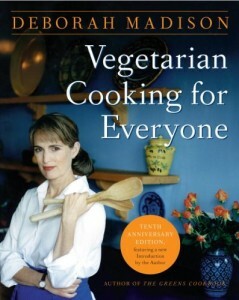 Be sure to have mustard and veganaise on hand for the full experience! 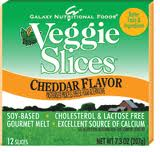 And hey, if you're looking to add a little cheese to it, look no further than Galaxy Food's Veggie Go Cheese, but be on the look out for Non-GMO labels as eating healthy won't fix all your problems if you don't prevent yourself from eating modified products like those without the label. Whether you're under the weather, the weather is getting cold, or you just have a craving for it, there's nothing like a nice, hot pot pie! 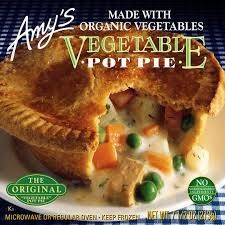 For vegetarians, there's nothing on earth like Amy's Pot Pies which come in Chili, Brocoli and Cheese, Shepherd's, Dairy Free Veg, and Traditional Veggie varieties! While I choose the Veggie stule first for health reasons, the smooth and creamy brocoli and cheese pot pie is absolutely indulgent without fear of any nutritional sin! 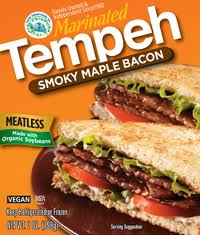 Bacon is one of the primary reasons people have difficulty becoming vegetarians, but one bite of this doppleganger to bacon without meat would make any regular eater do a delicious double-take! 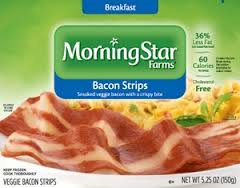 When it comes to the traditional All-American Breakfast, Morningstar Farms' Bacon tastes, looks, and feels exactly like bacon without any cholesterol or other guilt whatsoever! Like 'rashers' or very thick cuts of peppery bacon overseas, the Tempeh version of bacon is less for breakfast and more for accenting delicious veggie club sandwiches. Want your baby back ribs or something similar to the classic rib sandwich? Here it is, the incredible Hickory Barbecue Riblets from Morning Star Farms! 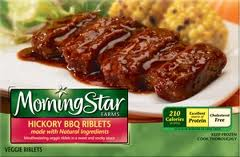 The Morning Star Farms riblets have a richer and more abundant sauce content, but requires either foil or a microwave so if you have neither than you might want to consider the more gourmet option of Gardein. 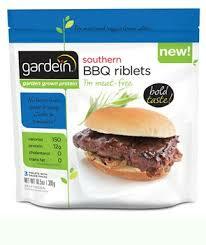 More convenient and more like eating a soft, tender baby-back rib is Gardein's Riblets with sauce and texture so tender you'll swear it came right from a southern barbecue house! 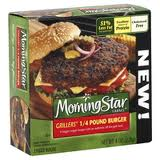 Say goodbye to fast food for the option of enormous burgers and make way for these new monstrous sized patties! With all the flavor and incredible texture of the original Grillers Prime, these patties are too big for the average hamburger bun and give you the full burger experience that every American craves! And while fast food establishment's Quarter Pounder burger requires two patties to compensate for shrinkage while cooking, Grillers Prime needs only the one; more than that and you won't be able to walk! 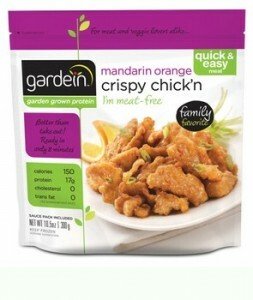 Why head for the local Chinese restaurant for Orange Chicken, General Tso's Chicken, or Sesame Chicken when you can have it all without the guilt right at home?! Sautee' the strips (thawed) in sesame oil until crisp outside like thdrections given. Add soy sauce and a little orange zest for Orange Chicken, add a touch of sweet and sour sauce with sesame seeds for Sesame Chicken, or add a touch of Teriyaki sauce for Teriyaki chicken. This dish doesn't take long to cook and is perfect served on a bed of either white rice or crispy rice noodles! 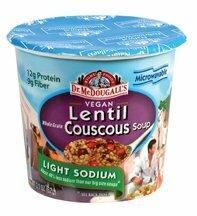 Cup of Soups are a mainstay for college students and those with colds and flu, but Dr. McDougall's Cup Of Soups are perfect for just an average delicious lunch as well! The Mediterranean Lentil Couscous is a savory delight that takes only a few minutes to prepare and can be enjoyed on the go! 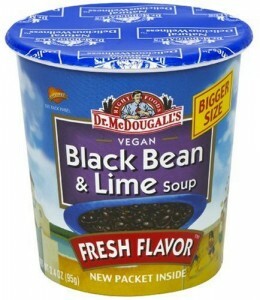 The Black Bean and Lime Soup seems to have come straight from an Authentic Mexican kitchen! While the spicy factor is not extremely high (which is good news for those that love non-spicy Mexican Cuisine), the flavor is out of this world and makes a perfect lunch! 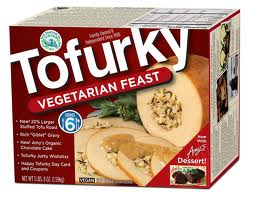 What would any vegetarian Thanksgiving Day or Christmas Day be without the traditional Tofurky? The Veggie Roast (or Holiday Roast) even comes with stuffing already inside and gravy that's simply delicious. 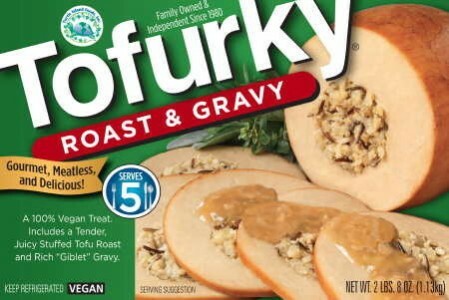 Once cooked, just like regular turkey, Tofurky roast's leftovers can easly be frozen and used in other dishes or sandwiches! However the enormous Holiday Feast might be more to your liking if you're having a large gathering as it comes with side dishes and even a set of Amy's Organic chocolate cakes for dessert! Happy eating! 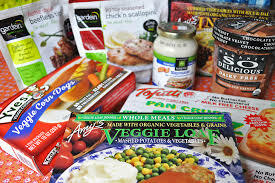 Indian Food is difficult to find done well in the United States, but thanks to the frozen foods industry, we have plenty of options for this delectable and healthy style of eating from our friends in the east! This tasty Indian dish has everything you expect; soft vegetables, creamy paneer, and chunks of delicious farmer's cheese. 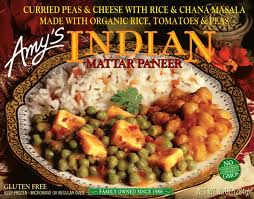 Amy's has many other Indian frozen foods, but this one stands out as a favorite with its perfect blend of spices, textures, and convenience for cooking it! 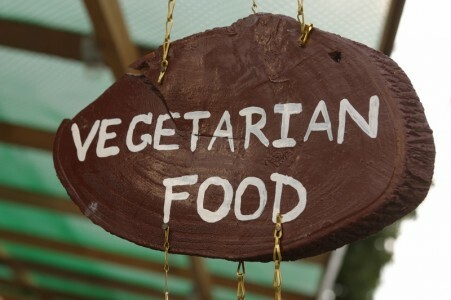 With so many brands and everyday food options designed for healthy eating as a vegetarian, is it any wonder why the trend is growing? What's even more amazing is the amounts of these foods that use rice and mushroom proteins or quinoa and grain instead of soy! Vegetarian or not, give one of these wholesome delights a try and you might find yourself slipping back into the vegetarian section for another box of delicious corn dogs or another succulent pot pie!